In submitting evidence to the draft Land Reform Bill, the Scottish Tenant Farmers Association has signalled its support for the general principles and the objectives of the draft Bill. STFA also welcomes the Scottish Government’s commitment to view land and tenancy reform as an ongoing process rather than a one stop shop and sees the establishment of a Land Commission and a Tenant Farming Commissioner as key its success. STFA has been lobbying for substantial changes to tenancy legislation over the past decade and is pleased to see many of these reforms in the bill; the creation of a Tenant Farming Commissioner, a fairer rent system, proper recognition of tenants’ improvements and enhanced succession rights. However, there are some gaps in the Bill which we hope will be addressed at Stage Two such as measures to encourage retirement by ensuring fairer end of tenancy compensation and the creation of assignation opportunities to allow new entrants and others climbing the farming ladder access to secure tenure. Commenting on the bill, STFA Chairman Christopher Nicholson said: “There has been a great deal of debate over the proposed Land Reform Bill, many think the proposals don’t go far enough, others object because they fear it goes too far. 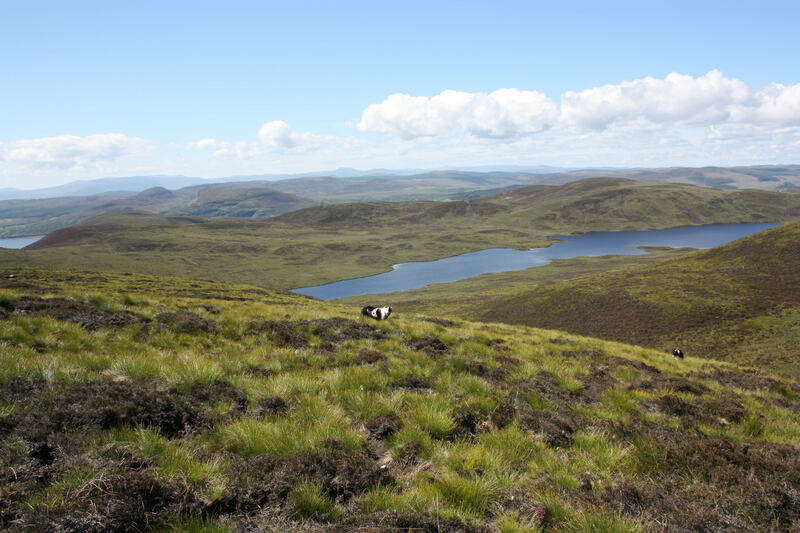 However, in reality, the bill is a diluted version of some of the Land Reform Review Group’ recommendations and there is little in the Bill that that responsible landowners or land managers should fear, despite the rhetoric of landed interests. The Scottish Government has been very cautious in is approach and ensured that all measures are ECHR compliant. “However, human rights should not be seen the exclusive preserve of landowners and STFA is pleased that the Bill proposes to widen the range of relatives allowed to succeed into the family tenancy. This will safeguard the investment made by generations of the same family in the tenanted farm and help reverse the steady erosion of tenants’ property rights since security of tenure was granted in 1948. “The Bill recognises the value of secure tenure and the need to maintain secure tenancies as a reliable and long term model of land tenure. STFA would like to see access to secure tenure widened and believes that the initial proposal to open access to secure tenancies to non-family through assignation should be reconsidered at Stage Two. “The Bill has, however, failed to address the difficulties tenants can experience in receiving fair compensation for their improvements at the end of their tenancy. Firstly, STFA has reiterated its proposal to create a double notice to quit procedure so that the tenant is not forced to leave the holding before compensation has been agreed and secondly STFA proposes that all improvements should be eligible for compensation, as long as they increase the capital value of the holding. This would cover improvements to houses, environmental and conservation works and so on which are not at present part of the compensation mix. These are important issues for all tenant farmers and STFA hopes they will be addressed at stage Two of the bill.